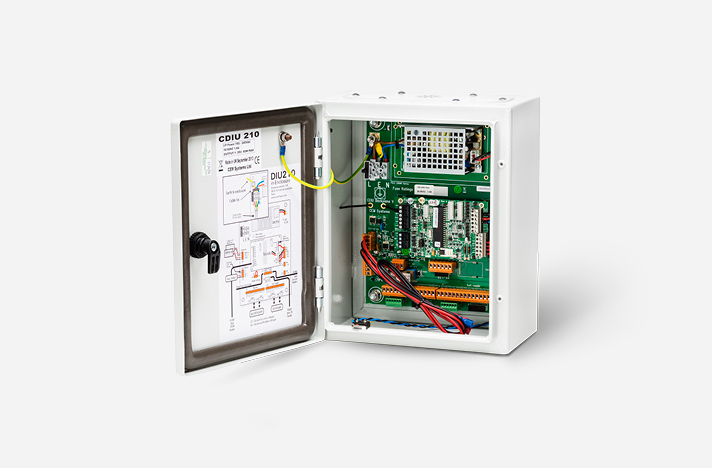 The DIU 210 improves door security by allowing the installer to locate lock controls on the secure side of a door, with an intelligent CEM reader on the unsecured side. Upon a valid swipe at the card reader, the reader will instruct the DIU 210 to activate the appropriate output to release the lock. 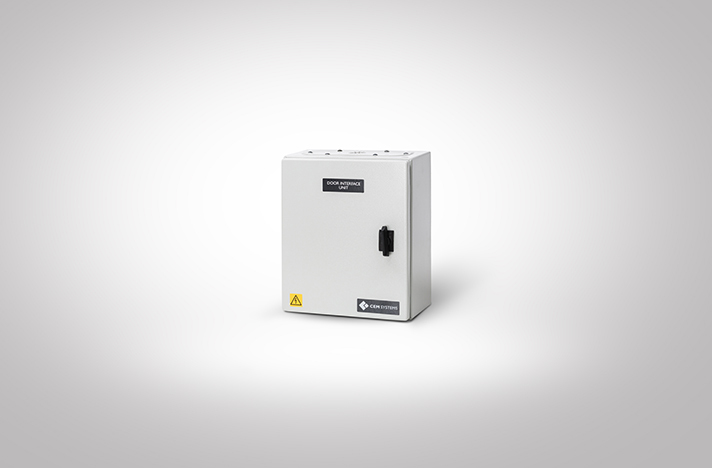 As an added benefit, the DIU 210 monitors the status of all standard door monitoring inputs.